6 Must-Have Gadgets for Entrepreneurs! 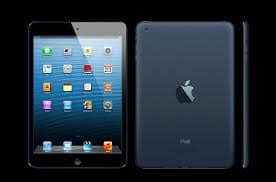 Home > Blog > Blog > 6 Must-Have Gadgets for Entrepreneurs! Can’t live without your smartphone? Well! We understand that. There are several other devices entrepreneurs can’t make it without. We went ahead and asked a number of entrepreneurs about their favorite devices apart from their cell phones and have compiled a list of gadgets that they think they can’t work without. Thorough book reading happens to be one of the most powerful and effective ways if you want to build your creativity and insight for business. 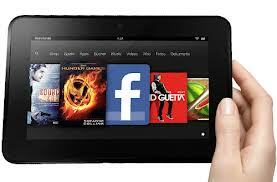 Although ipads are great for light reading or consuming news but no any gadget can beat Kindle Fire HD when it comes to in-depth reading. 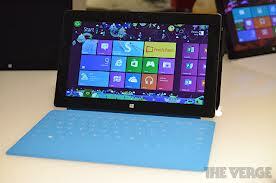 A fully functional laptop with external ports, Surface Pro can also work as a tablet. You can easily handle it for it is extremely compact and lightweight. Besides, you can work directly on your files in the same format you do with your regular laptop so you actually don’t need to carry the laptop all the time if you have your Surface Pro with you. With this mobile navigation device, you need not to worry about figuring out locations and finding your way around the new city while you are traveling to visit clients. 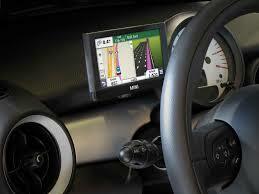 So now you don’t need to bear any stress or headaches of navigating places while you are on your go. Now you don’t need to pay any overnight charges when you are traveling with your ipad as it allows you to access all your magazines, newspapers and reading material. It is a personal Wi-Fi network that connects to the internet through cell signal. It keeps you connected anywhere and everywhere. So, you don’t need to be dependent upon Wi-Fi for answering your mails, managing your schedule, following up on meetings and so on as Mi-Fi is there with you all the time. 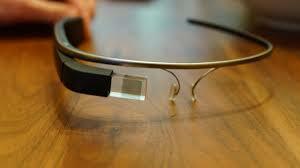 On wearing the Google Glass you get to see the notification while you are working on something else. Suppose you are working on an email response to a client and get another important email, you can respond to that email with your voice without discontinuing with what you were doing as in you might take a pause but you won’t have to put the email into drafts. It is crucial for the emerging entrepreneurs to know what types of gadgets will help them establish them and take advantage of all the existing opportunities as the technology is constantly developing and evolving.